I've posted about my love for EverydayHappy products before but today I want to share their new Fabric + Pet Freshener. The gentle, non-toxic formula neutralizes allergens on contact and can be sprayed everywhere around the house - it’s even gentle enough to use on fabrics and pets. It's refreshing burst of freesia eliminates mold, mildew, pet dander, dust mites and pollen. I've been using it in our playroom to freshen up our couch and it leaves the room smelling delicious! 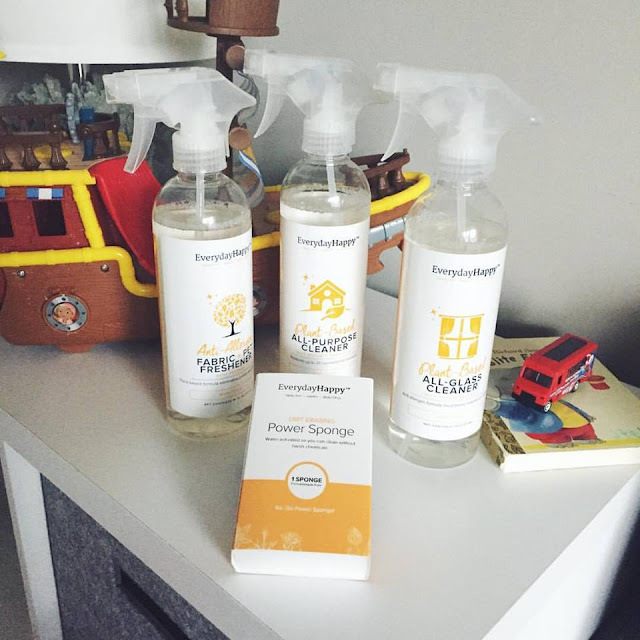 Other must haves cleaning products that I used in our playroom are their All-Purpose Cleaner, All-Glass Cleaner and of course the Power Sponge - all proceeds from the Power Sponge sales will be donated to UNICEF to help children in need. All cleaners are plant-based, vegan, cruelty-free and made with natural oils. 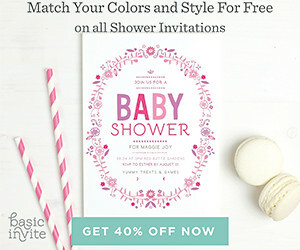 They are biodegradable and hypoallergenic and include no harsh chemicals, VOCs, dyes, phosphates, chemical preservatives or unnecessary additives.